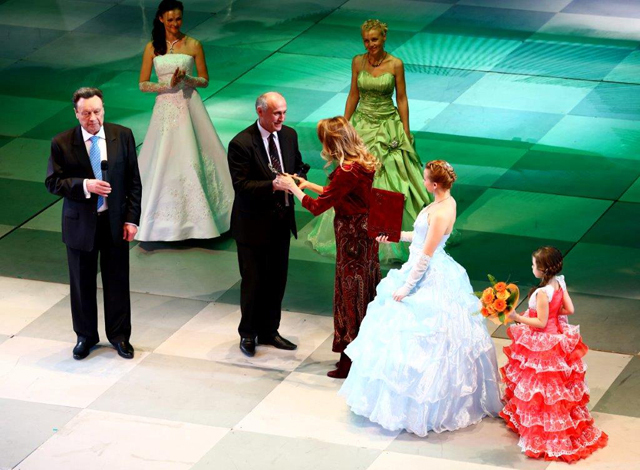 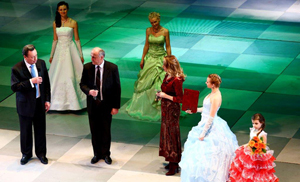 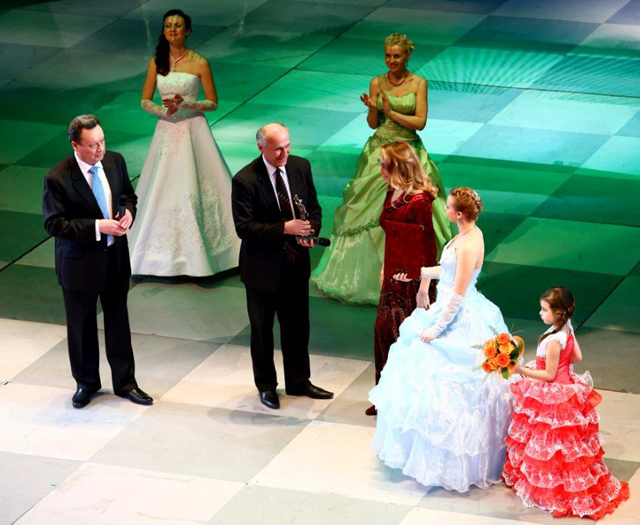 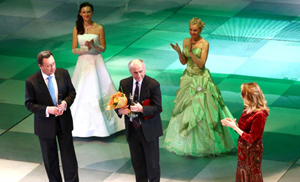 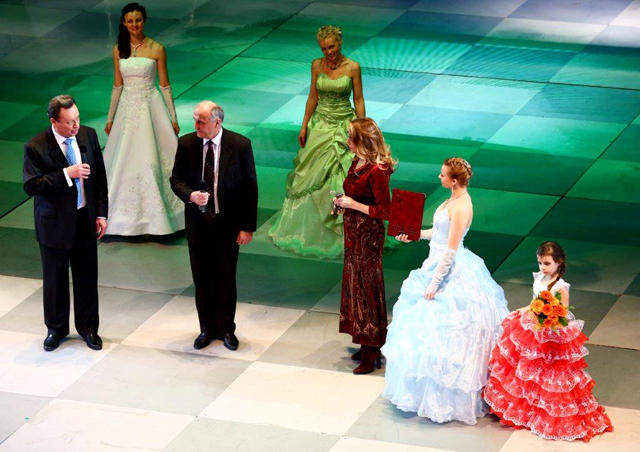 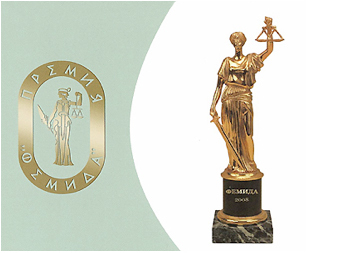 On February 11th, 2013 the gala ceremony of the highest juridical premium Femida awarding took place. 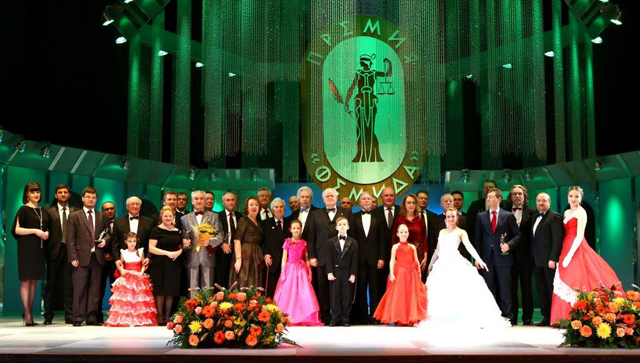 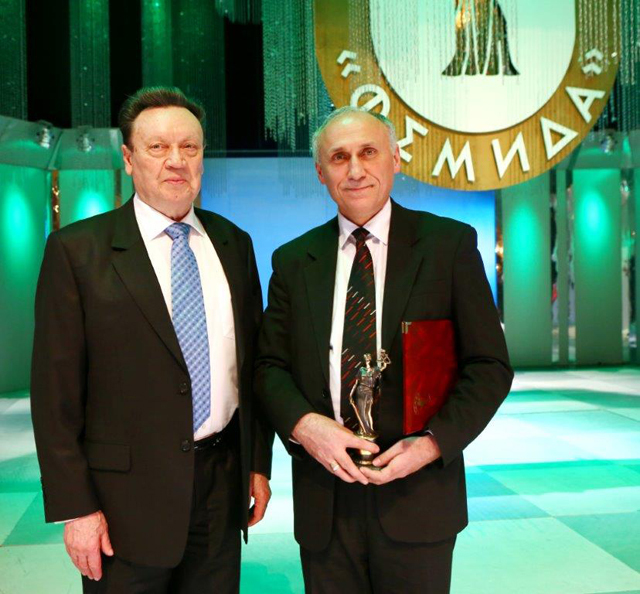 Under the representation of the International Union of Lawyers Gheorghe Avornik, Deputy Chairman of the International Union of Lawyers, President of the Union of Lawyers of the Republic of Moldova, Dean of Law Faculty of Moldova State University, Rector of University of Political and Economic European Sciences, Law Doctor, Professor was awarded with the highest juridical premium Femida. 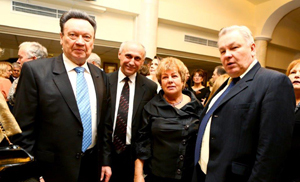 Pr. 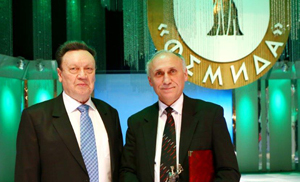 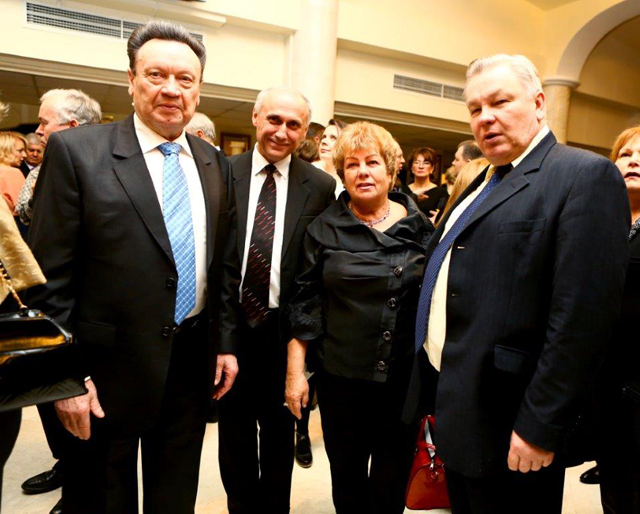 Gheorghe Avornik was granted this award for his significant personal contribution to consolidation and development of the cooperation of lawyers of member-countries of the Commonwealth of Independent States. 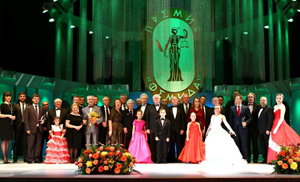 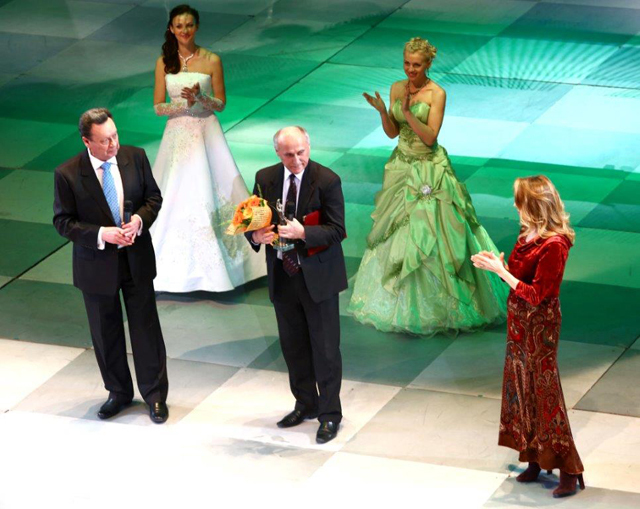 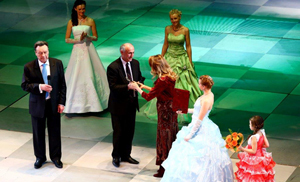 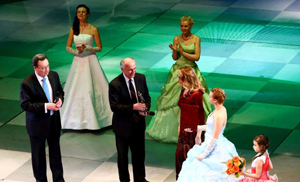 Premium consisting of diploma, badge and Femida statuette was given by Chairman of the International Union of Lawyers Andrey Trebkov and ExCo member of Coordinating Council of the International Union of Lawyers, member of Council of Moscow Lawyers’ Club Natalia Kanishevskaya.